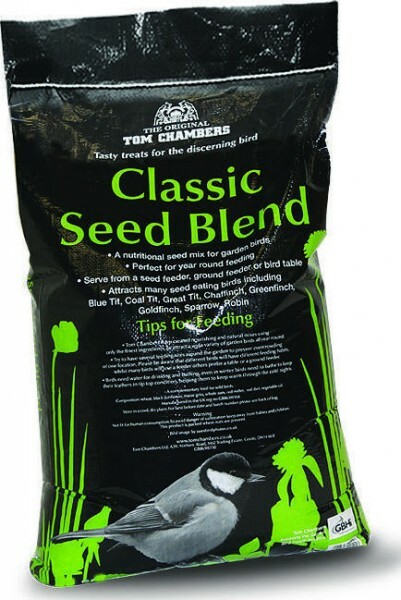 Traditional seed mix for garden wild birds. Ideal for all year round feeding. 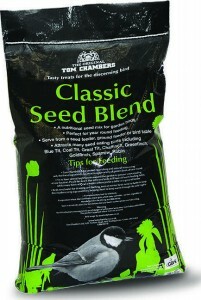 Can be used with seed feeders, on ground feeders & bird tables.